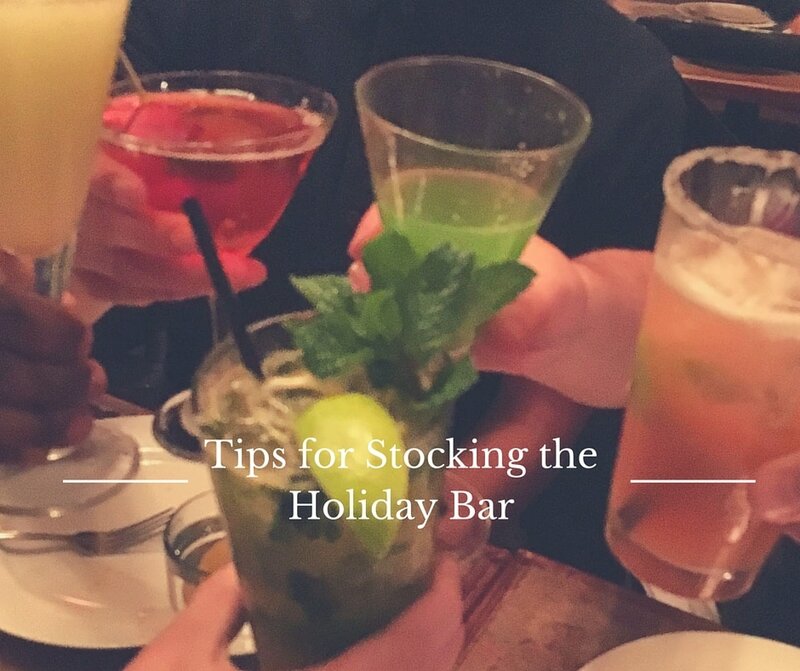 First and foremost. What is Divaland? 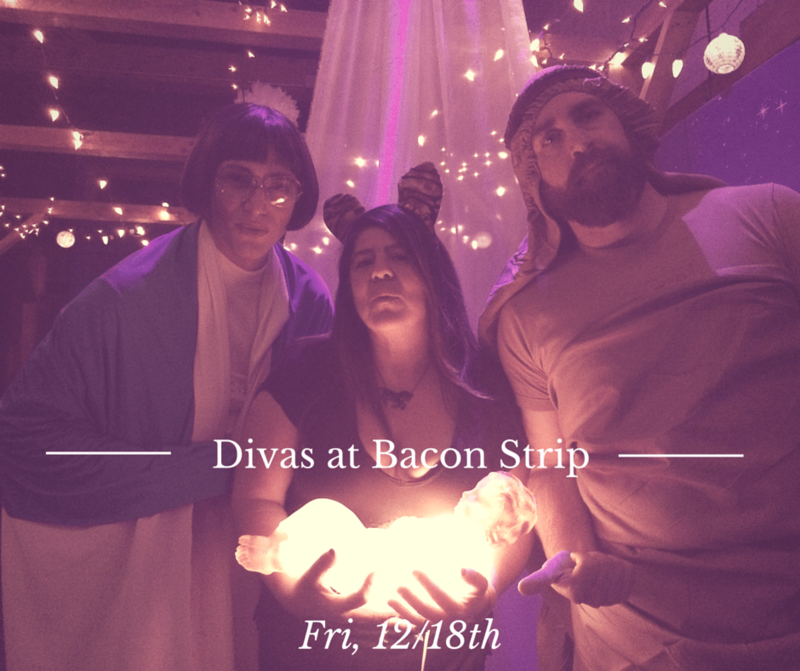 Divaland is a magical place in Seattle where a group of quirky like minded folks come together, find houses, help folks sell their houses, support local non-profits, and enjoy various arts events. There are of course the Divas and Diva Dudes. 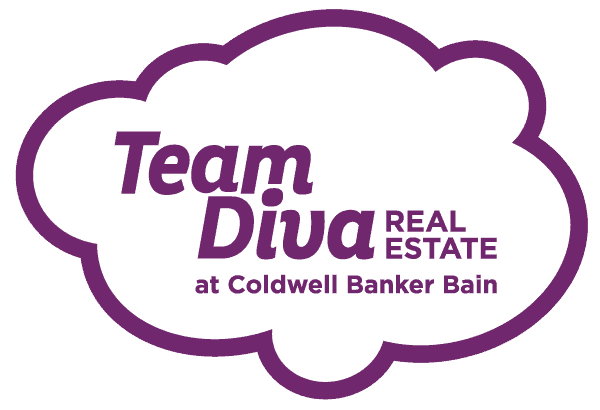 Have you met our Diva Dwellers – really they are some of the nicest people in the world?And I know you have seen one or two of our Diva Dwellings. Well thanks to the team they look better, sell faster, and sell for more money than anything else in Seattle. Divaland is pretty awesome! This Thanksgiving we are super thankful for our Divaland peeps. You make being a Diva and Diva Dude some kinda of awesome! The Divas and Dudes would like to show our gratitude this thanksgiving but helping you have the best holiday season ever. 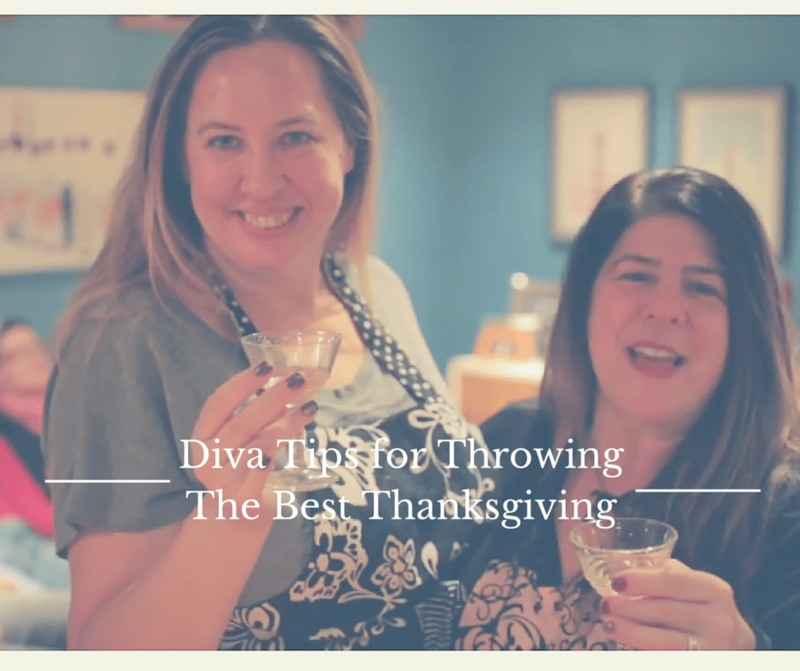 A Very Diva Thanksgiving: Tips for Turkeys, Take Out, and Wine!